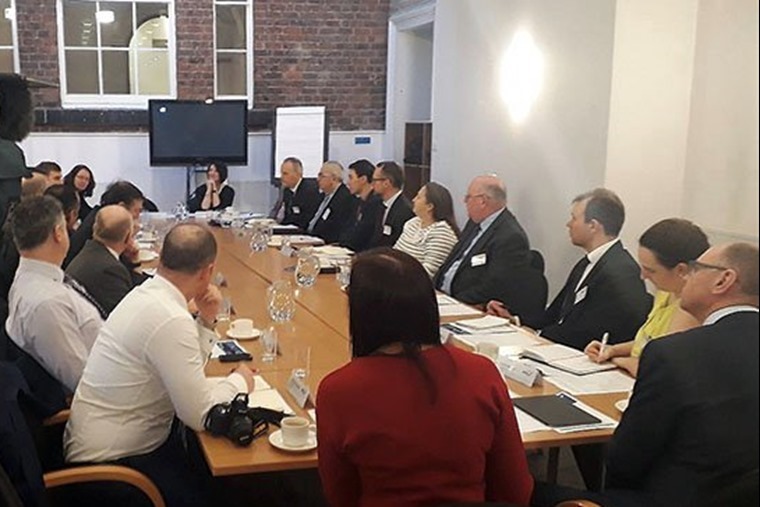 The British Vehicle Rental and Leasing Association (BVRLA), Energy Saving Trust and Leeds City Council have come together to discuss the proposed Leeds Clean Air Zone (CAZ) at a roundtable event. The roundtable is the first to be organised in cities which are planning Clean Air Zones to tackle poor air quality. Under government plans, local and city authorities identified as having severe air quality issues are required to submit plans for their Clean Air Zone (CAZ) to central government by March. The government has set out criteria for which types of vehicles can be charged to access the CAZ. Leeds City Council has opted to design a CAZ that will charge lorries and taxis for access, unless they meet Euro VI emission standards. Speaking at the roundtable, Gerry Keaney, chief executive of the BVRLA, said: “Leeds Clean Air Zone will be a major development in the history of the local area. It will affect hundreds of thousands of people not just in Leeds but across the region, together with tens of thousands of businesses. 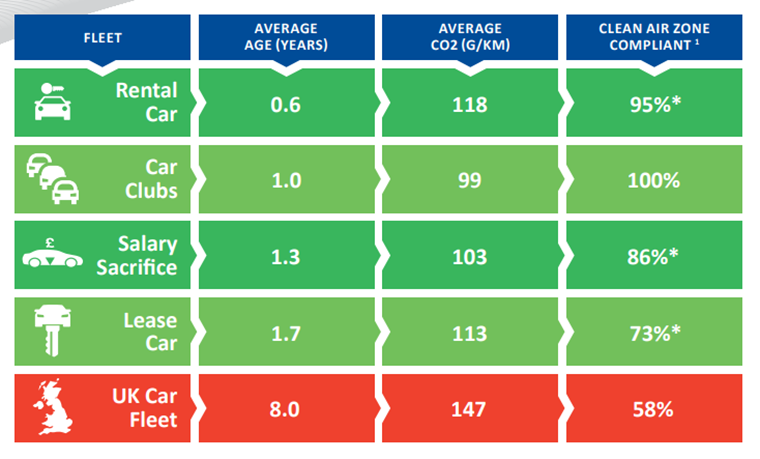 In conjunction with the event, the BVRLA has published a new factsheet outlining its proposals for a fleet-friendly air quality policy which highlights the clean air credentials of the vehicle rental, leasing and car club sectors. Providing a managed transition for businesses and individuals – Attention should be given to those that cannot afford to upgrade their vehicles. Ensuring that Clean Air Zones are a catalyst for behaviour change - Local residents and businesses should be encouraged and incentivised to consider more sustainable vehicles or modes of transport. More incentives for Low Emission Vehicles – Policymakers can do more to stimulate the first and second-hand market for low emission vehicles, particularly electric ones. “We all want to see fewer, cleaner vehicles used in cities, and the best chance of delivering this new vision of urban mobility will come from working together.” added Keaney. Leeds City Councillor Lucinda Yeadon, said: “As part of our consultation process we want to ensure we are giving a voice and also listening to the views of everyone affected by this decision. Andrew Benfield, group director of transport at the Energy Saving Trust, said: “Fleets are an important audience and working with the BVRLA means that we can influence a significant market of vehicles that are leased and rented in large numbers.